See this comic in Spanish. 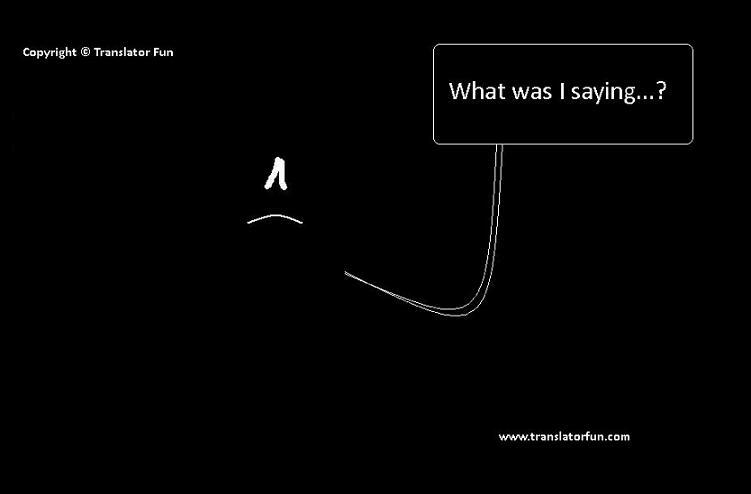 Also visit Translator Fun Shop. This entry was posted in Best practices, Fun, Translation and tagged freelance translator, translation, translator by Romina Bona. Bookmark the permalink.